The hotel rooms were big and comfortable and the location was great-just next to the golf club and the practice facilities were brilliant. 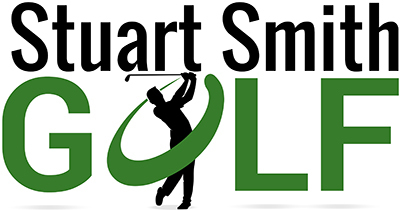 A great golf school to come on whether you are on your own or part of a group. You can play or practice as much or as little as you like. Stuart is always on hand if you are struggling. I improved noticeably over the week, made lots of new friends and haven’t laughed so much in ages!